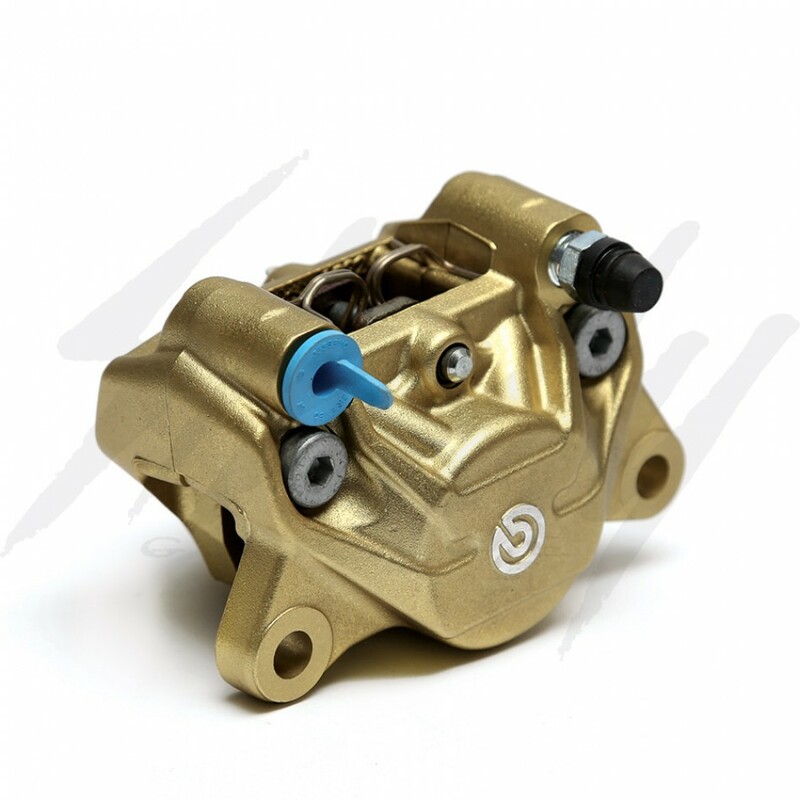 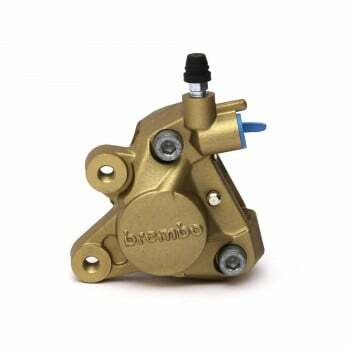 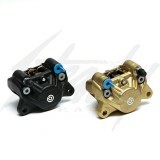 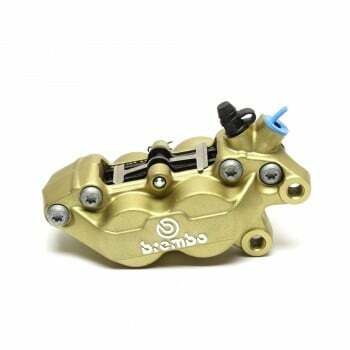 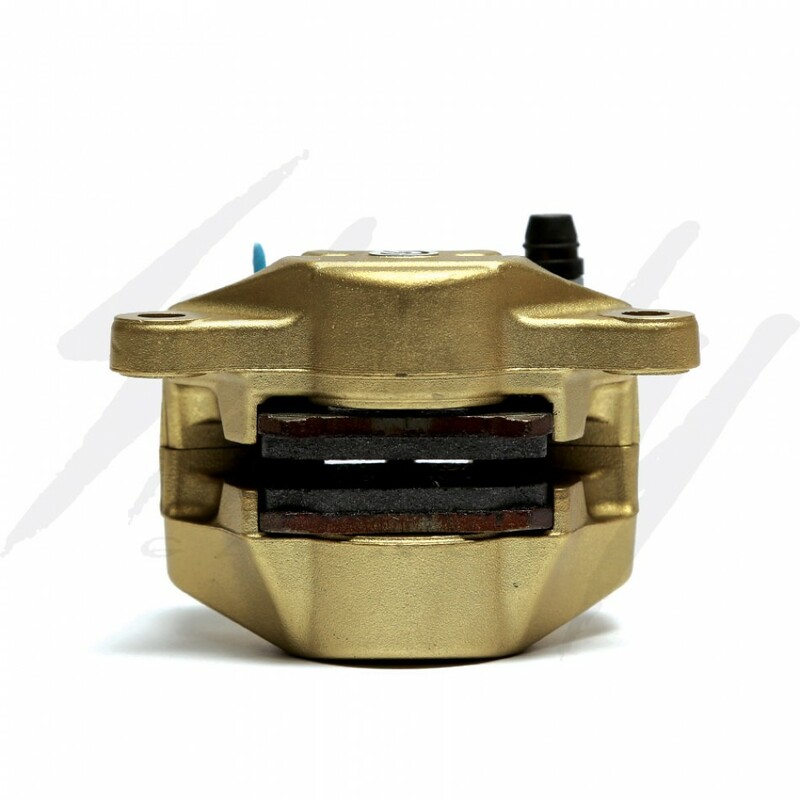 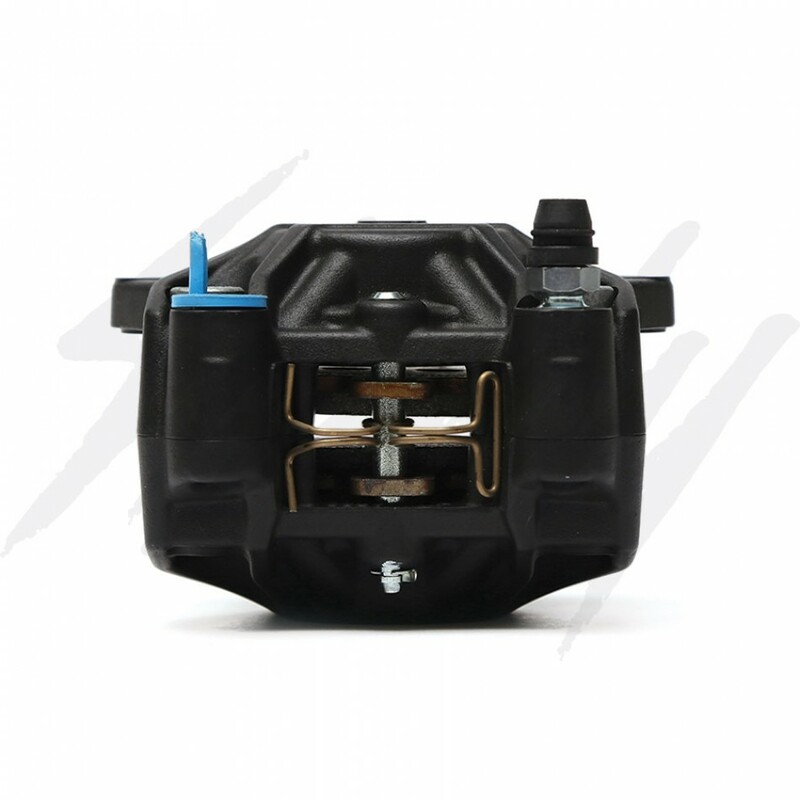 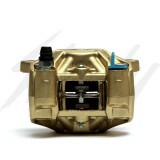 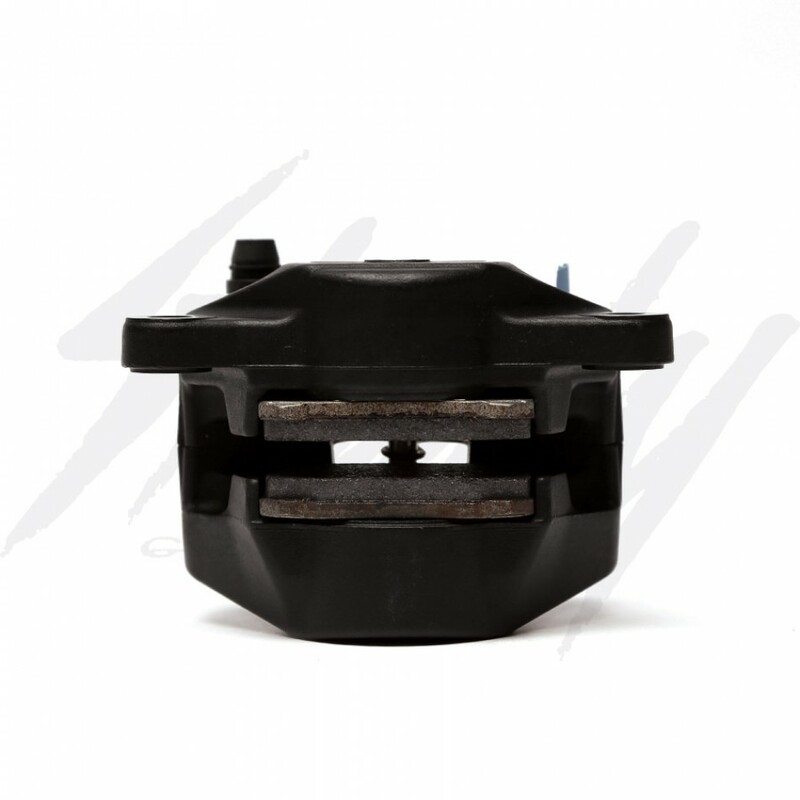 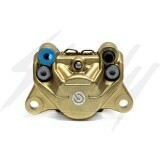 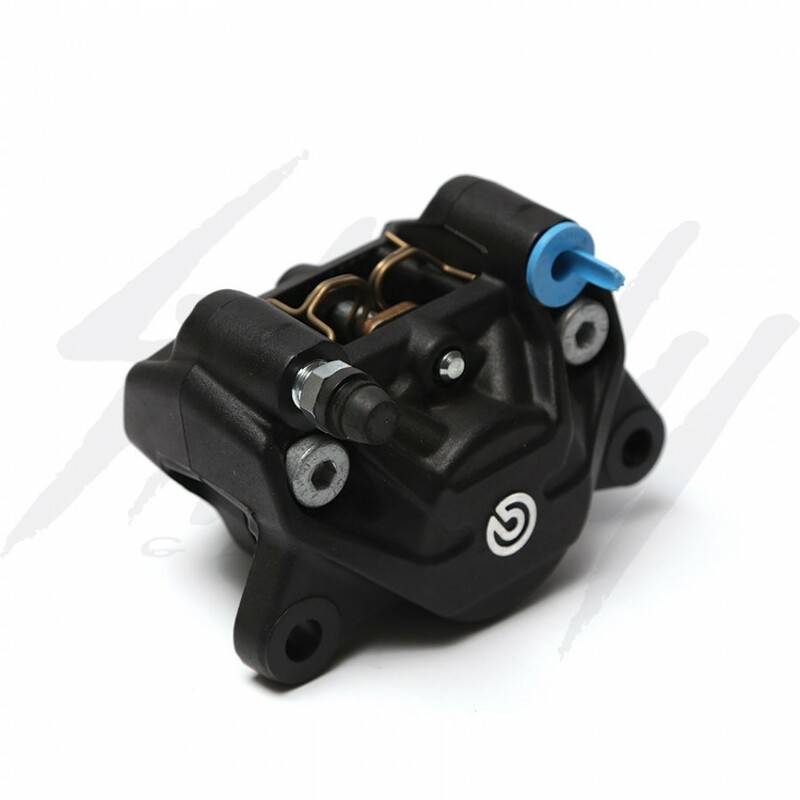 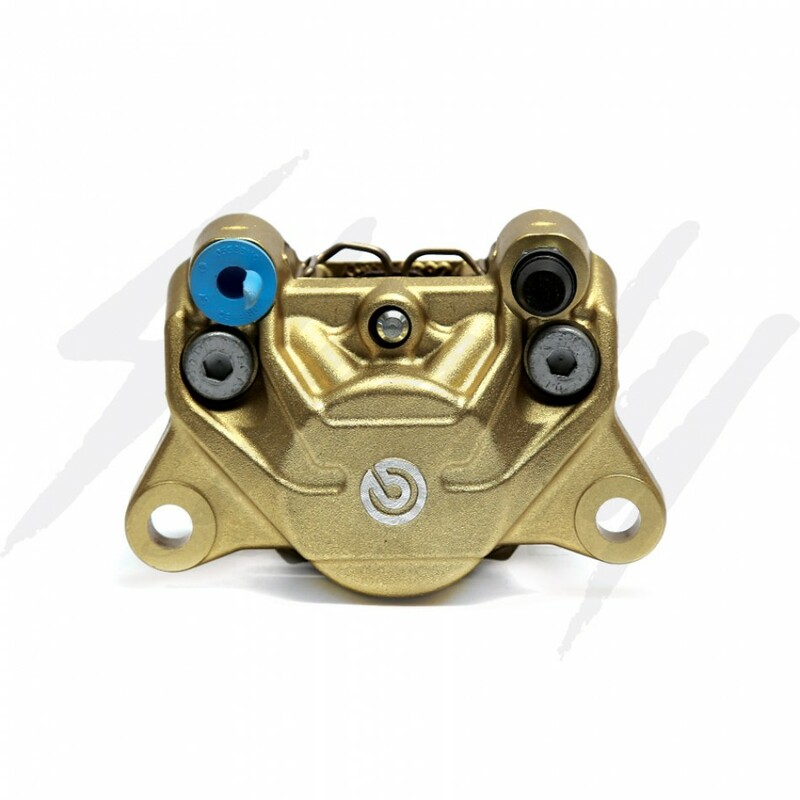 Authentic Brembo P32 2 Piston Brake Caliper. 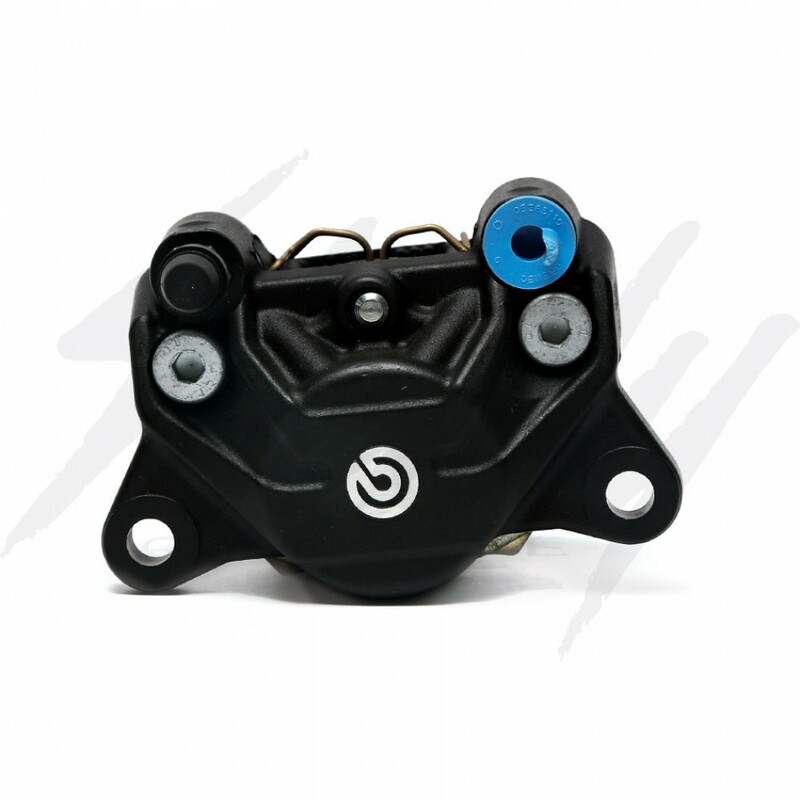 Brembo P32 brake calipers features an aluminum alloy body, 32mm pistons, and changeable banjo bolt/bleeder screw positions (you can switch the two so that it could better suit you set up). 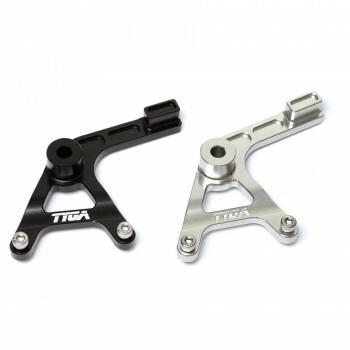 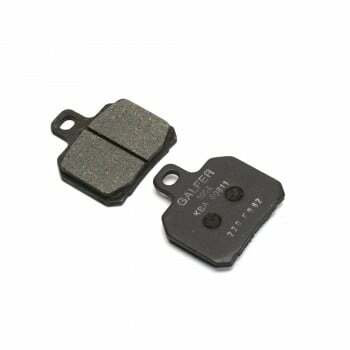 The P32 brake caliper could be adapter to nearly any bike, as long as you have the correct caliper bracket. 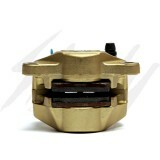 From Honda Ruckus, Honda Metropolitan, Honda Grom 125, to Yamaha Zuma, Vespa, Suzuki, and more! Universal fit!